Only 2,500 Miles! Delivers 34 Highway MPG and 28 City MPG! 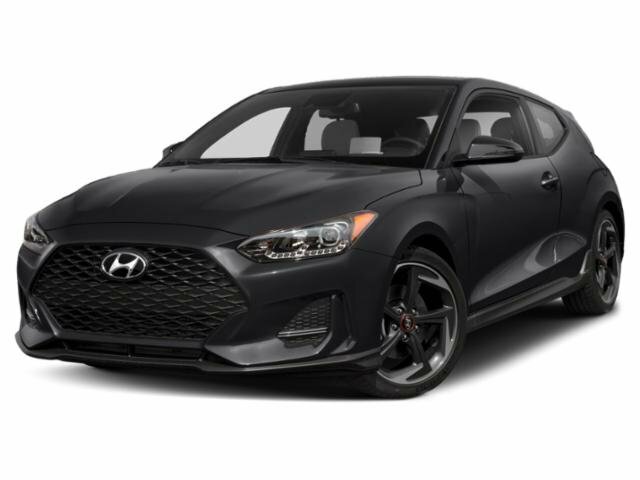 This Hyundai Veloster delivers a Intercooled Turbo Regular Unleaded I-4 1.6 L/97 engine powering this Automatic transmission. CARPETED FLOOR MATS, BLACK, TURBO COMBINATION LEATHER/CLOTH INSERT SEAT TRIM, Wheels: 18" x 7.5J Alloy (C-Type). Wheels w/Machined w/Painted Accents Accents, Variable Intermittent Wipers, Valet Function, Turbo Combination Leather/Cloth Insert Seat Trim, Trip computer, Transmission: 7-Speed EcoShift DCT w/SHIFTRONIC -inc: paddle shifters, drive mode select: normal, sport, smart and hillstart assist control, Tires: 225/40R18 All Season, Tire Pressure Monitoring System Low Tire Pressure Warning, Strut Front Suspension w/Coil Springs, Streaming Audio.